APANAMA: Malaysian Attorney General Tan Sri Abdul Gani Patail removed. WHO NEXT? Malaysian Attorney General Tan Sri Abdul Gani Patail removed. WHO NEXT? PETALING JAYA: Tan Sri Abdul Gani Patail’s (pic) tenure as the Attorney-General was terminated with effect Monday due to health reasons. 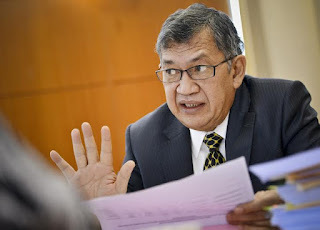 KUALA LUMPUR, July 28 — Tan Sri Abdul Gani Patail today expressed ignorance over the announcement that his service as Attorney-General has been discontinued due to health reasons. When contacted by Malay Mail Online, Gani only said that he was not aware of the decision that was conveyed by Chief Secretary Tan Sri Ali Hamsa this morning. “I don’t know, OK? 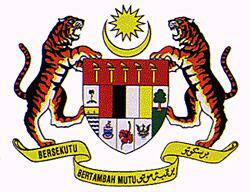 I don’t want to say a word right now,” he told Malay Mail Online when asked when the decision was made. p/s Sources says a 'small' cabinet reshuffle may follow suit before a minor reshuffle at the Malaysian Anti Corruption Commission. Will macc boss be the next????? So, is this to sabotage the Task Force? A house divided against itself cannot stand. I believe this government cannot endure permanently half corrupt and half enlightened. Either the forces of evil overwhelm us into oblivion, or the men of goodwill shall carry our beloved nation ahead. Our leadership was never founded on aristocracy; nay, our leaders shall forever be the brightest and the sanest of men and women. Gani for sure can sue the government for unlawful termination. 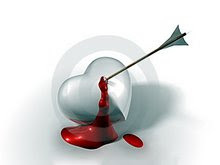 After all, one's health is very easy to verify. Giler betullah gomen Najib ni. Kabberup kabberup. Dia ingat rakyat ni bodoh sangat ke? The one who needs to be removed is Najib himself. He is getting more pathetic by the day. Muka tak tahu malu. Worse than Anwar. 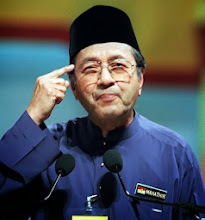 If Anwar muka tebal seinchi, Najib muka tebal 2 inchi! 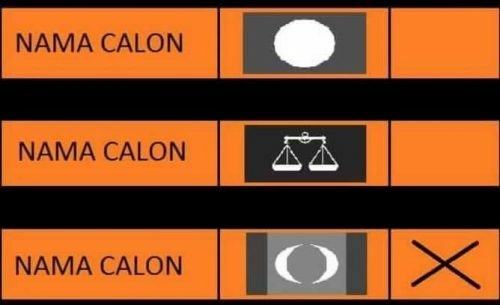 Apalah salah kita dapat leader seteruk ni? OTSB did mention in his blog about a lady banker admitted to pantai hospital within the last 72 hours......any connecton, too? Sesuatu yg drastik perlu dibuat supaya negara x terus hancur dihancurkan pondan ni!!! Rakyat Malaysia semua harus bangun bersatu menentang setan2 ni!!! Hahaha...ini baru betul-betul lawak. Pengumuman dah keluar, orang yang kena berhenti kata tak tahu dan tak mahu komen... Apa nak jadi dengan Malaysia neh..
Now is the time for Gani to show his stuff, that he simply cannot be bullied and shoved aside. He should take the necessary steps to sue the govt for unlawfully stripping him of the position of A-G without proper notice. This immediate announcement is akin to disrespecting him as A-G.
Itu Mahathir Bila? Anak2 dia Bila? tok sah tanya. La ni hang pi buat repot polis. 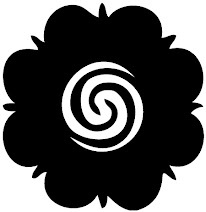 Bengong sungguh. Kalau ada kes dah lama org lain repot.